Take a look around the Boston area and you'll see many beautiful, decorative faux finishes on many of the commercial buildings and in a myriad of homes, which is one reason we love to work in the area. Our Boston painting contractors have years of painting experience with decorative and faux finishing. Faux Painting is the fastest growing form of decorative painting there is, but it only looks right when handled professionally. At Artisan Painting & Decorating, Inc., you'll find professional Boston faux finishing on nearly every project we work on. The innovative tools we use allow us to achieve faux painting techniques that are the most popular at nearly half the time, hence, less time means less cost. Whatever your goals, faux finishing with color and texture can make a huge difference in how you feel about your home. 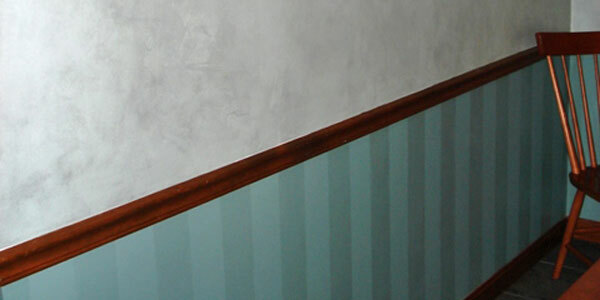 Faux finishing can bring depth and interest to your walls and other surface areas. For the best in custom painted finishes, choose faux finishing services at Artisan Painting & Decorating, Inc. Whether it's a special texture or decorative faux finish, if there's a surface texture or finish that needs to be repaired, applied new, or matched, we'll be able to handle the finishing for you. 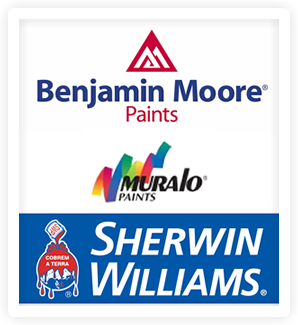 As leaders in the industry, our painting contractors have the knowledge and skill to handle your faux or decorative finishes for the interior or exterior of your greater Boston area home. When you keep the interior and exterior of your home or business well protected with quality finishing products, you're doing a lot to keep the value of your Boston area property alive. Decorative faux finishing adds another protective layer onto the surface to keep the building materials from the affects of moisture and sunlight exposure. Let us help you with all your faux finishing so you can have the truly remarkable look you're going for with your improvements. If you are looking for a decorative or faux painting services in Boston, then please call (617) 947-0524 or (617) 548-3649 or complete our online request form.